Check out one of Raine’s newest products in the BLACK line. 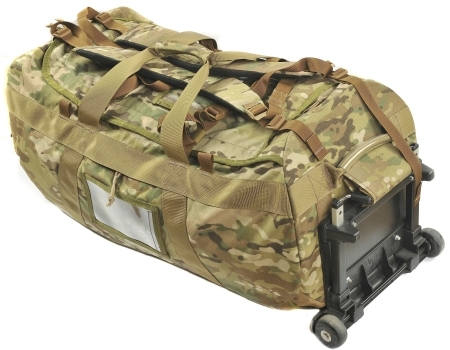 The Rolling Deployment Bag (Item# 27DEP) offers ample storage, 6330 cubic inches, using the most durable material all the while with carry handles, shoulder straps and removable roller carriage. Click here for more bag specific detail. 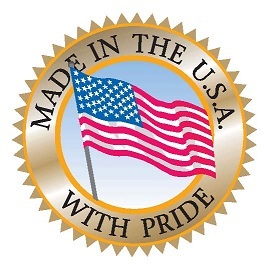 This bag is Made in the USA. This entry was posted in Raine's Products and tagged Made in USA military products, military gear, Raine bag products, Raine BLACK product line, Raine military products by raineincblog. Bookmark the permalink.